Slovenians love their beer, and no beer is more popular in Ljubljana than locally brewed Union (pronounced 'oo-nee-yon' in Slovene). Founded in 1864 at a strategic location above a pure natural water source and near the railway tracks, today the brewery is virtually in the city centre, just opposite Tivoli Park and Tivoli Arena. 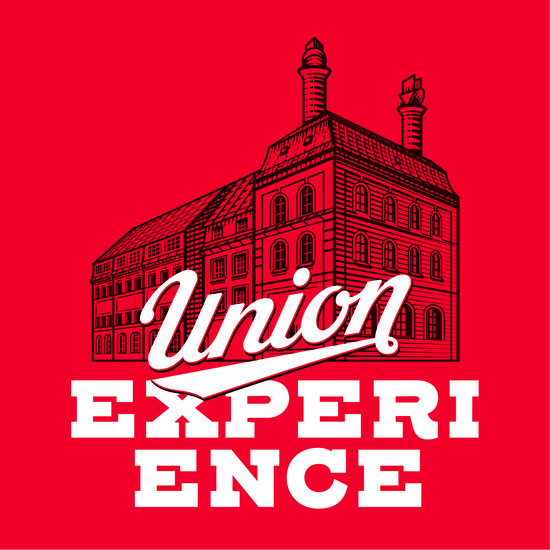 The Union Experience is a great choice for both beer-lovers and history buffs to spend a couple of hours learning about the history of beer-making, discovering modern facilities, and of course sampling different varieties of beer and local cuisine at the in-house pub. The experience begins with an intense yet heart-warming animated tale of Ljubljana's famous red dragon and his inseparable connection with the legend of Union Brewery (even locals are likely to learn something new). This introduction is followed by an intriguing and educational trip through the history of the craft of brewing and a visit to two reconstructed facilities, housed in the attic of the former malthouse, a protected heritage industrial building. It includes artefacts documenting just about every aspect of beer-production over the previous century and a half. It's not only one of the largest museums of its kind in Europe, but also the recipient of the prestigious Museum of the Year Award from the European Museum Forum. If this already sounds like a lot for one tour, don't worry, there's a well-earned break in the middle for a tasting of traditional Union beer at a delightfully restored old inn, which also happens to be the perfect spot to snap a selfie (or five) for social media. 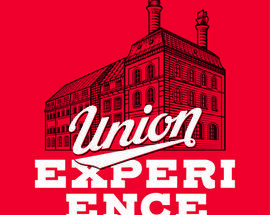 After getting some hand-on experience of what the past was like, the experience then leads into the present with a tour through the state-of-the-art production facilities of the Union Brewery, from the raw ingredients to the packaged pallets ready for delivery. The brewery's modern pub and restaurant is the final stop, where you can sample a variety of different beers, including some special recipes of the brewmaster’s choice, that are exclusive to the pub. 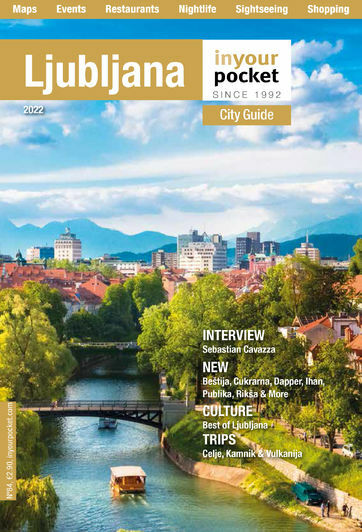 You can also choose between well-prepared typical pub fare or some delectably original dishes that wouldn't look out of place in Ljubljana's nicest restaurants. Tours depart Mon-Fri at 12:00, 14:00, 16:00 and 18:00, Sat 14:00, 16:00 and 18:00. Closed Sun. For groups of 15 or more, advanced booking is required and tours can be arranged by phone or email at alternative times Mon-Fri.